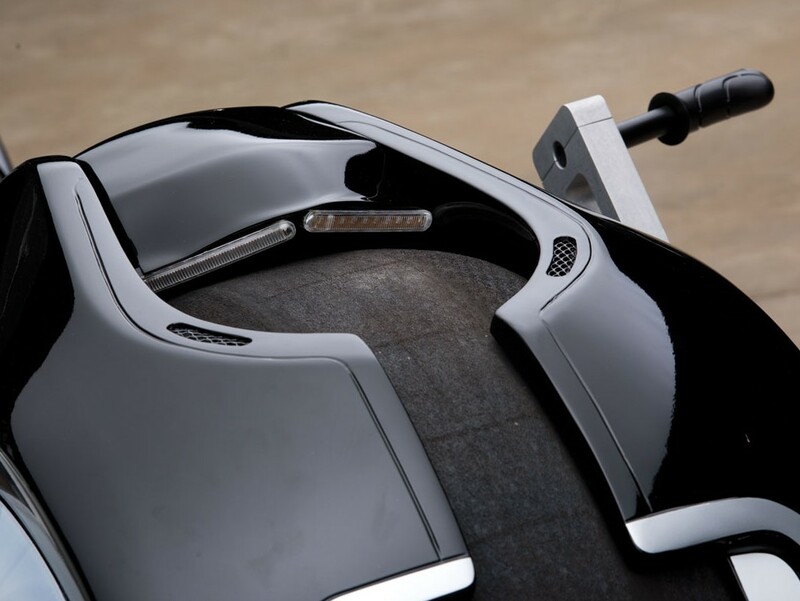 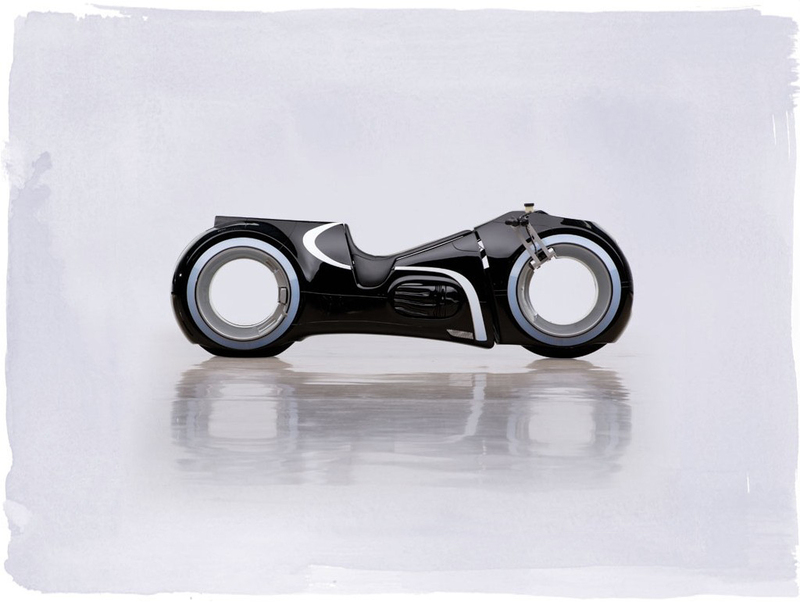 This sleek motorcycle named Tron: Legacy is part of the Andrews Collection and was built especially for Andrews by a third-party manufacturer. 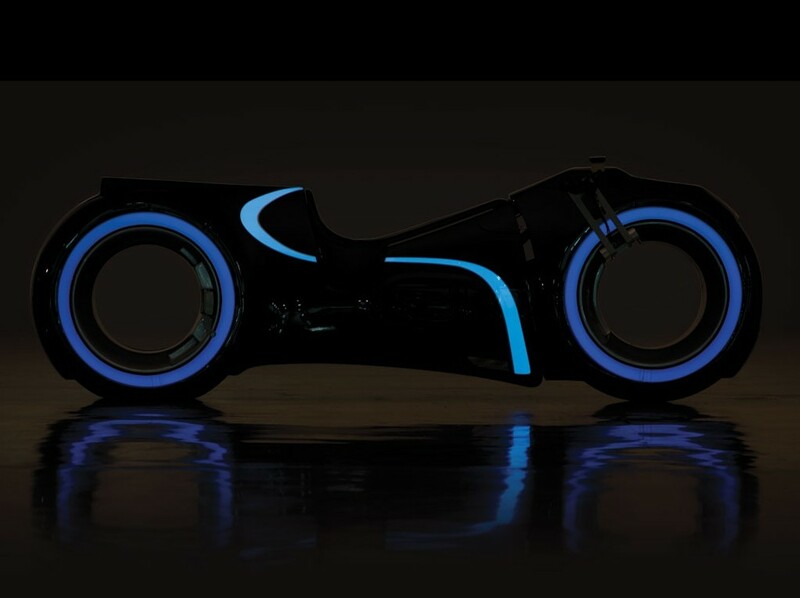 It includes neon lights, futuristic digital technology and a menacing facade. 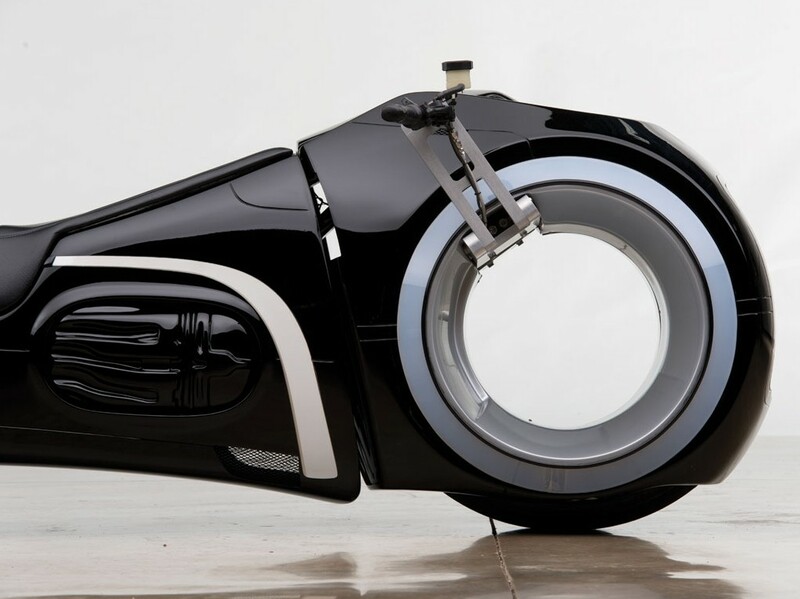 It’s completely functional and will soon be up for sale. 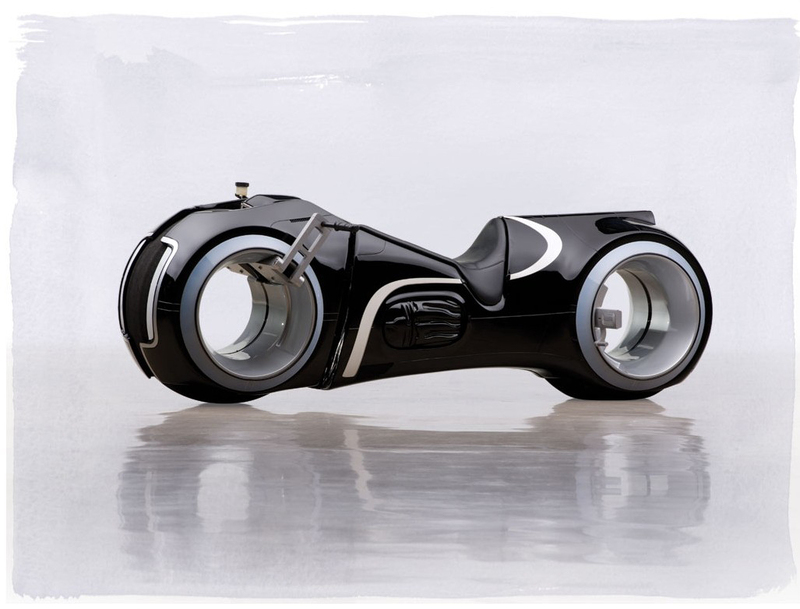 Inspired by the 2010 Disney film, this motorcycle’s design is based on the dazzling neon-lit motorcycles that materialize out of thin air on screen. 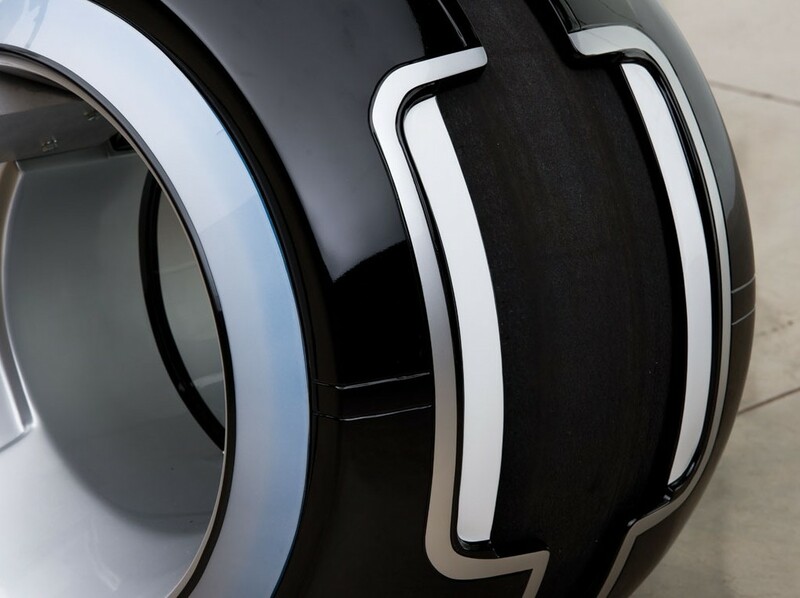 The design has been under wraps for the past three years since its creation. 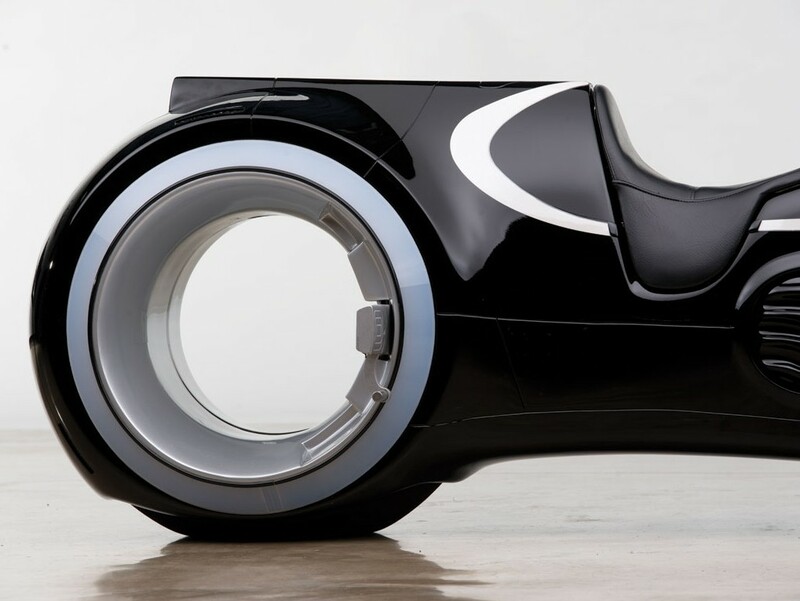 It was reportedly only driven around the company’s complex to keep it in working order. 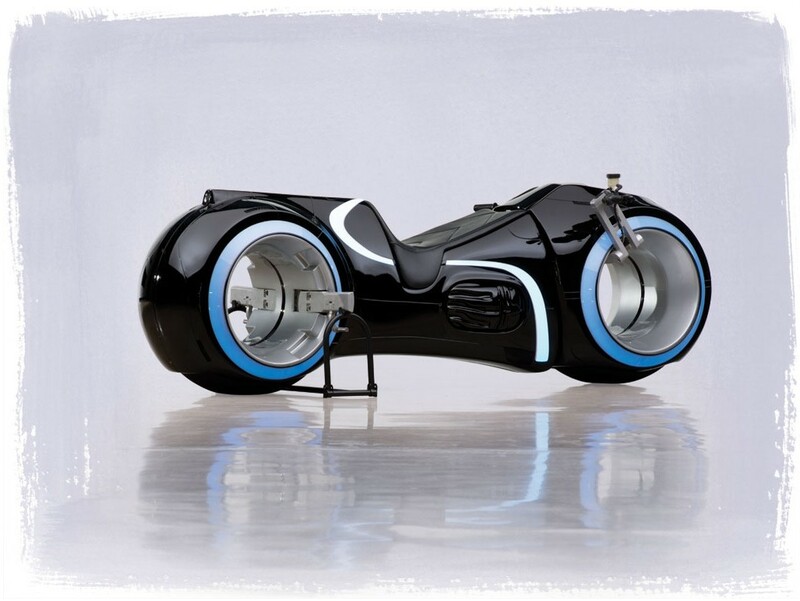 The 2nd of May auction for the Tron: Legacy motorcycle has no reserve and is expected to bring $25,000-$40,000. 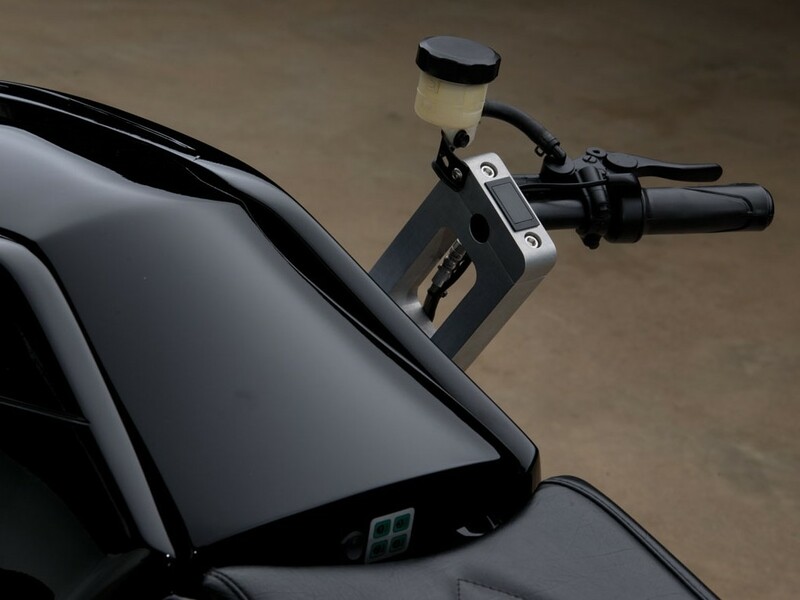 If you want you can check other mini bikes.